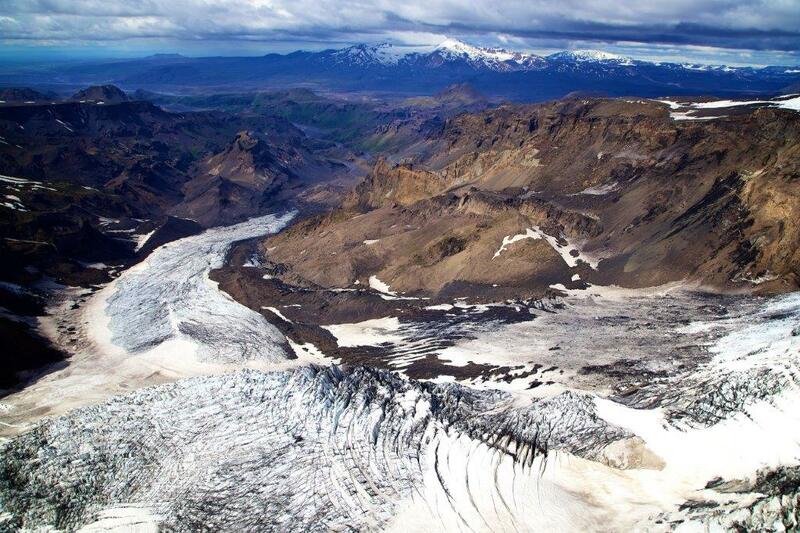 Eyjafjallajokull, Fimmvorduhals, Thorsmork and Hekla. 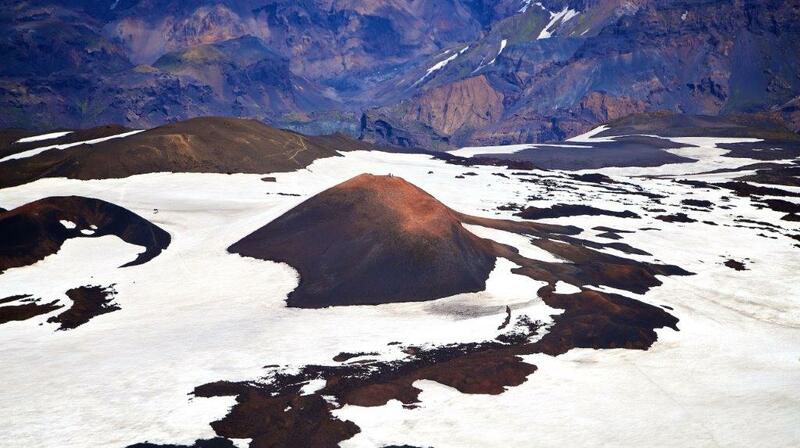 This tour takes us to the black sands along the south coast to Thorvaldseyri, a farm at the roots of the infamous Eyjafjallajokull volcano, which last erupted in April 2010. 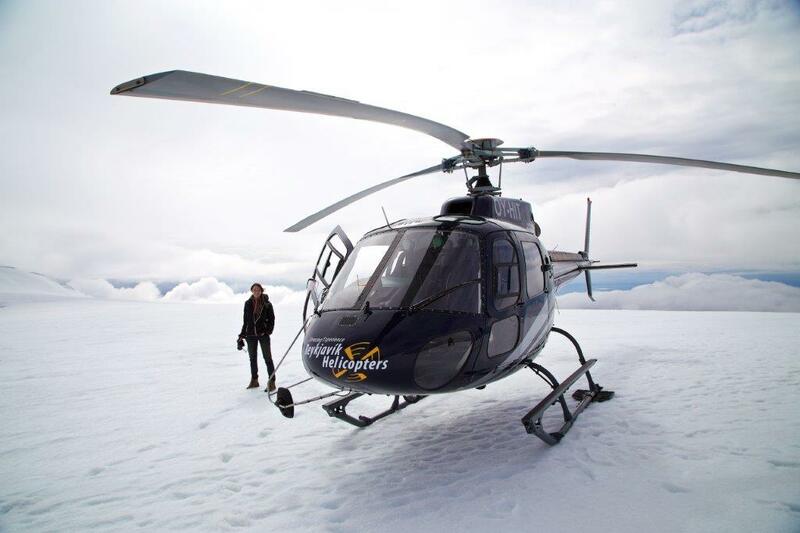 This tour takes us to the black sands along the south coast to Thorvaldseyri, a farm at the roots of the infamous Eyjafjallajokull volcano, which last erupted in April 2010. At their visitors center, you will learn first-hand what life is like with a huge erupting volcano in the backyard. Then we fly to the top of the volcano exploring the aftermath from the two eruptions that took place in the spring of 2010. 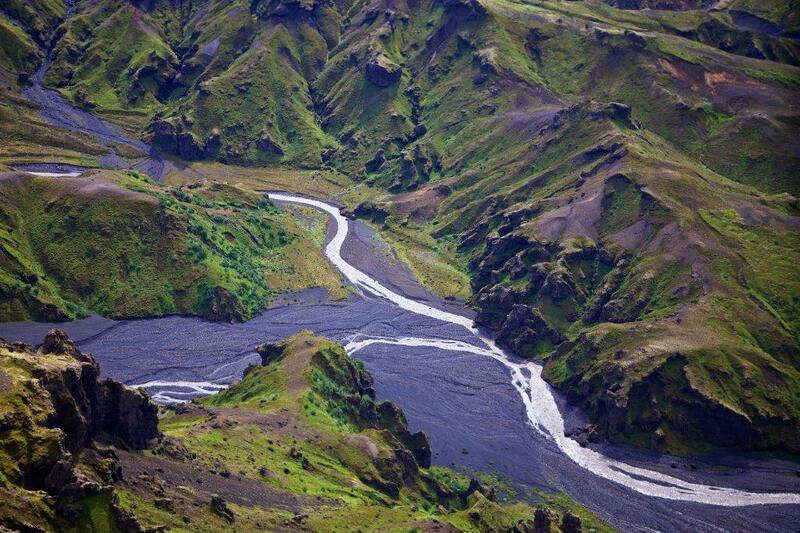 We will have a look at Thorsmork, a beautiful natural wooded area, on the other side of Eyjafjallajokull. 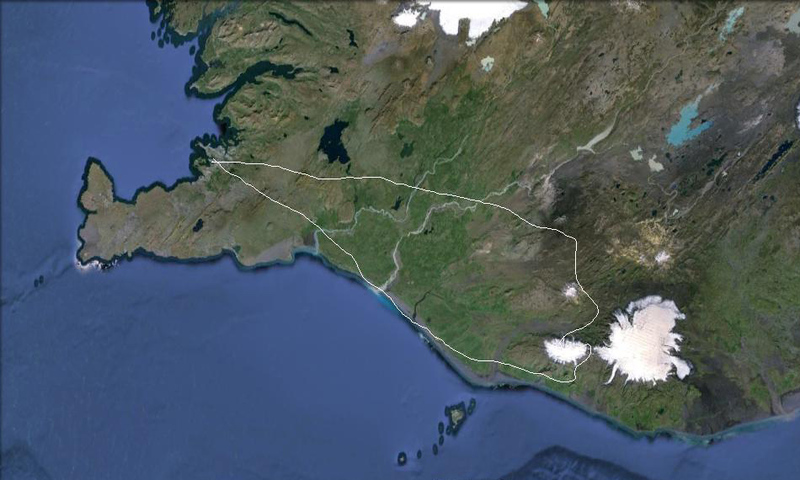 On our way back we will pass by the volcano Hekla which erupts, on average, once every decade. 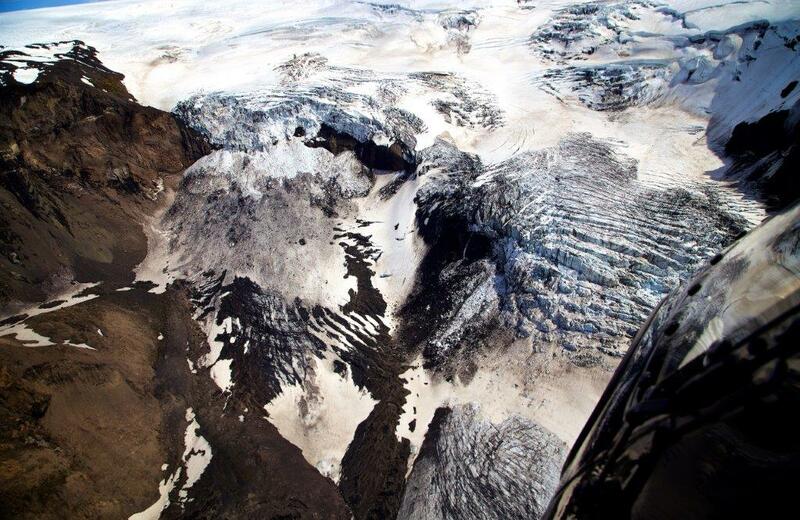 Layers upon layers of lava around Hekla are a testament to its powers. Journey time about 2,5 hours.